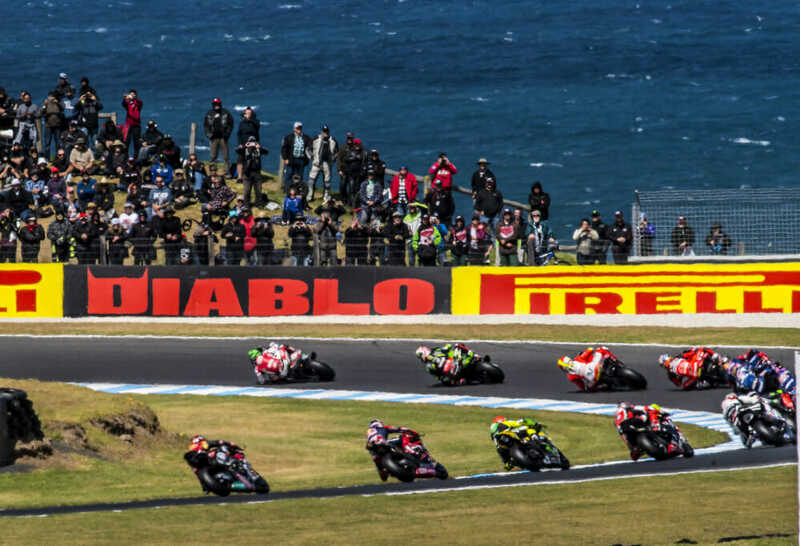 Pirelli releases the new range of Diablo track-compound tires that will be used by WorldSBK riders and also are available for purchase by motorcycle riders worldwide. New Diablo Supercorsa SC: a grooved tire that is now in its third generation and has been completely redesigned in terms of structure, profiles, tread pattern and compounds based on a more consistent performance. 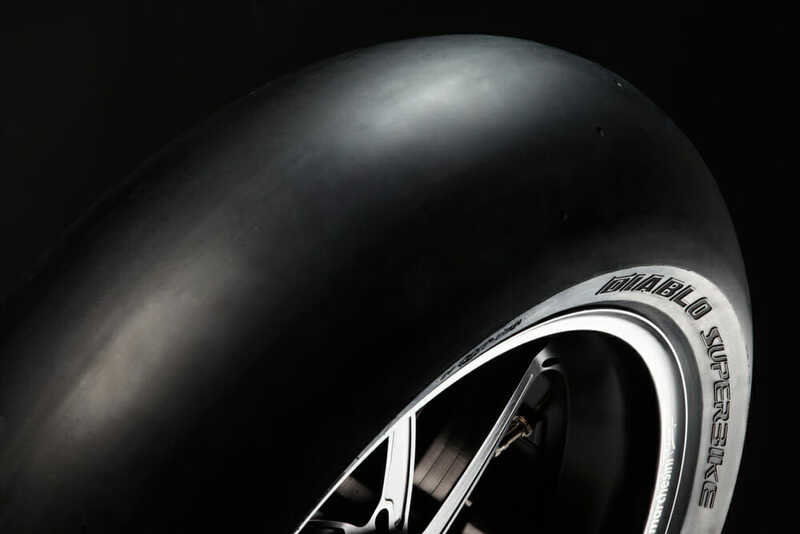 Exclusively for track use, the Pirelli Diablo Superbike tires have been used in the WorldSBK class since their launch in 2005. 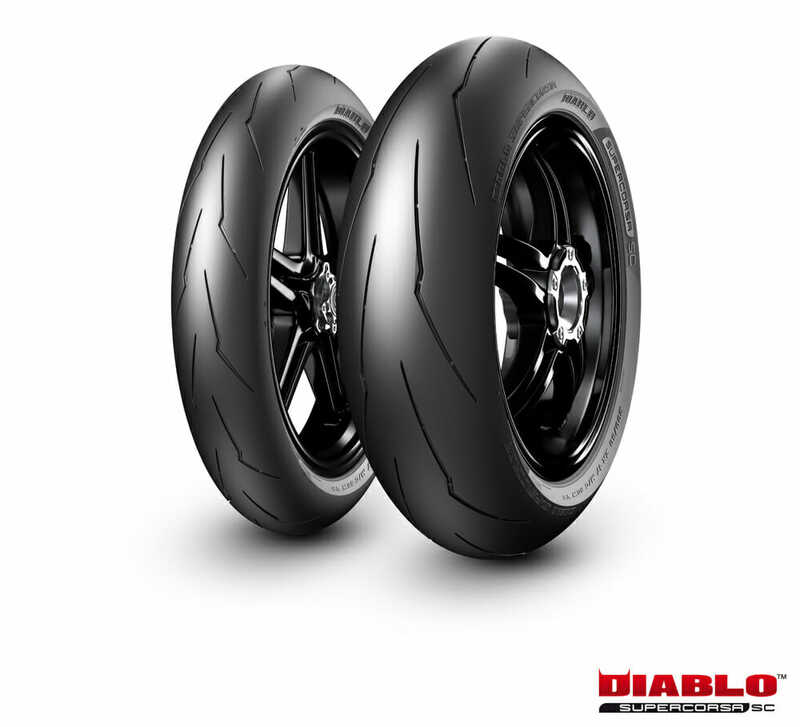 The Diablo Superbike Tires are the pinnacle of the Diablo range. Exclusively for track use, they have been used in the WorldSBK class since their launch in 2005. They are available in three different front slick compounds: SC1 (Soft), SC2 (Medium) and SC3 (Hard). The rear slick compounds range will continue to include the SC0 (Soft), SC1 (Medium) and SC2 (Hard) and, from 2019, the FIM Superbike World Championship riders will have an additional solution available as the SCX (Extrasoft) in 200/65 has also been introduced. The Diablo Superbike slick now is available in an SCX solution (Extrasoft) in the 200/65 size. With a compound that offers performance similar of a qualifying compound and that of a soft racing tire, this new solution has been introduced with the intent to be used by riders as a pre-qualifier before they will be using the only qualifying tire available in the Tissot Superpole. Also, this new tire has been introduced to be further developed and become the most competitive solution for the all-new Tissot Superpole Race, the short Sprint Race that has been added in the format this year, and that it will decide the starting grid positions for Sunday’s WorldSBK Race Two. Pirelli now has larger sizes available for the Diablo Superbike Tires (200/65 rear and 125/70 front solutions). The larger sizes are available in SC0 rear and SC1 front compound, with the goal of completing the compounds range during the FIM World Superbike and FIM Endurance World Championships in order to then make them available on the market in 2020. Pirelli also worked to improve the rain tire compounds, and now the Diablo Rain Tires have different groove angles in the grip area and on the shoulder, for the purpose of greater stability and improving water dispersion and grip even in wet conditions. Launched in 2007, the Diablo Supercorsa SC tire is now in its third generation and has been completely redesigned in terms of structure, profiles, tread pattern and compounds based on a more consistent performance. 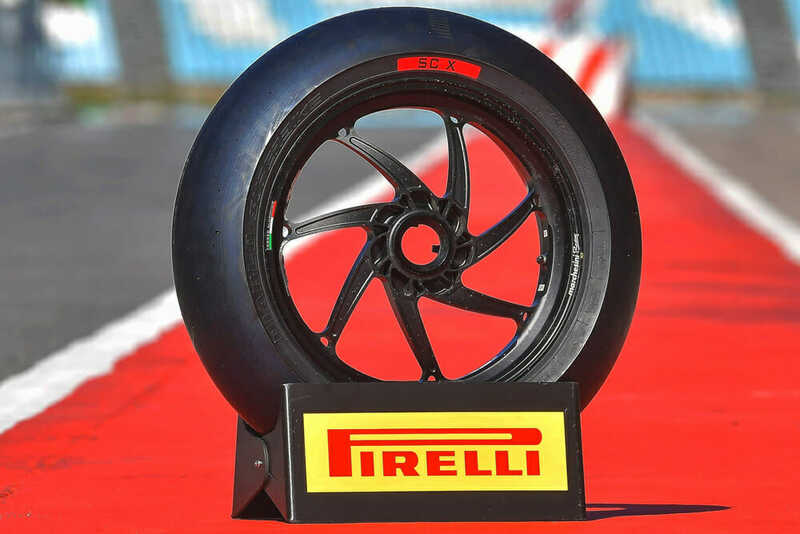 Pirelli Supercorsa tires are street-legal and are used by WorldSSP and WorldSSP300 riders. No SCX or SC3 compound is available for the Diablo Supercorsa SC tires.